From festival themes to crazy challenges! 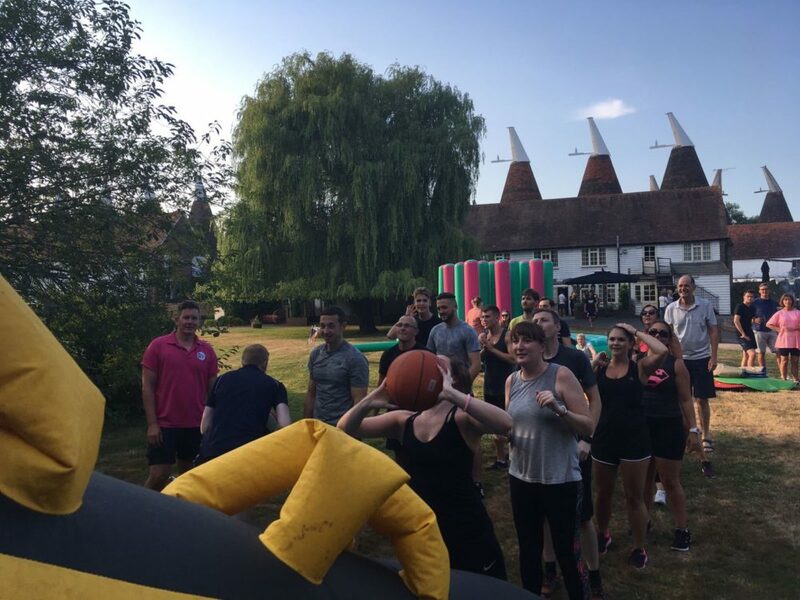 Come and hold your Company Fun Day or Team Building at The Hop Farm. Or why not hold a Summer Festival Themed event? 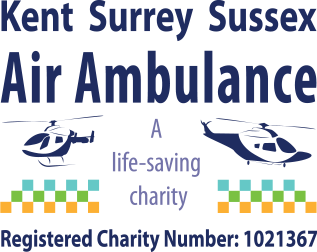 Our team organise these events throughout the year, each year. With our experience and day packages available to choose from, we can instantly provide you with the perfect solution. 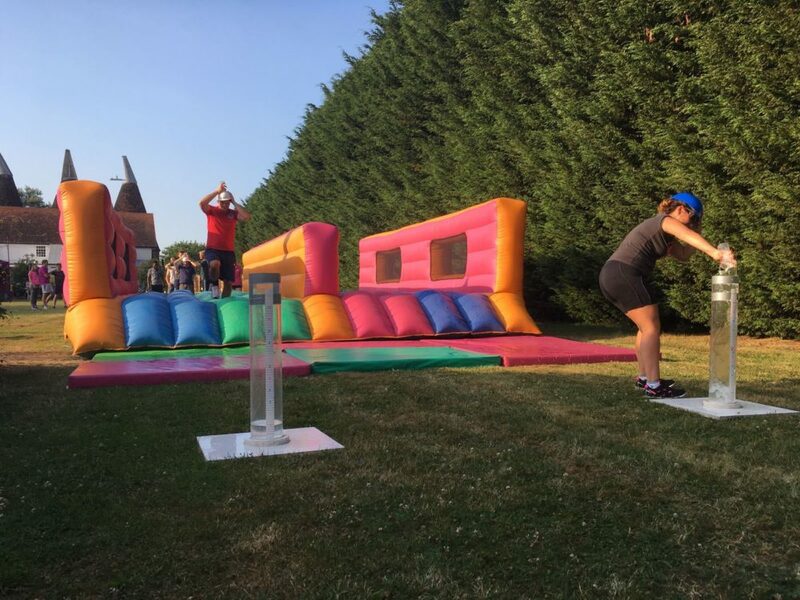 From escape room missions to it's a knockout, we have all the ingredients to make your event perfect. We also have archery, laser clay pigeon shooting, human table football, falconry and even hovercrafts! Simply hire one of our event fields or our beautifully manicured wedding lawns and we will do the rest. 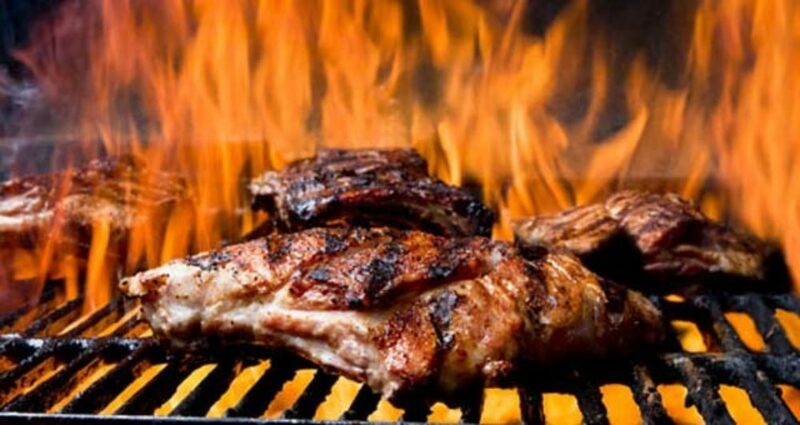 Our in-house hospitality team provide bars (inside or out), hog roasts, BBQ's and even mini-beer festivals for you. We also have a selection of bands, from acoustic to covers and rock, or DJ's for evening entertainment. And with an award winning campsite with brand new shower facilities, your guests can camp overnight and huddle around firepits. Whether your day is for 50 people or 500 people, The Hop Farm is the perfect venue for you.